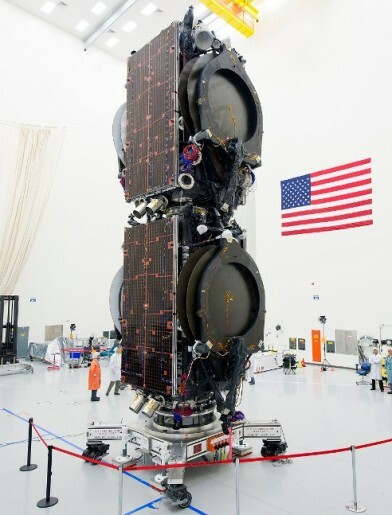 ABS 3A is a commercial communications satellite operated by Asia Broadcasting Satellite (ABS) and manufactured by Boeing Satellite Systems, also using the 702SP satellite bus. The ABS 3A satellite will be located at 3° West covering the Americas, Europe, Africa and the Middle East. It replaces the ABS 3 satellite launched in 1997 to ensure service continuity and expand the capabilities provided from this strategic position in Geostationary Orbit. The spacecraft delivers three C-Band beams and four Ku-Band coverage zones. 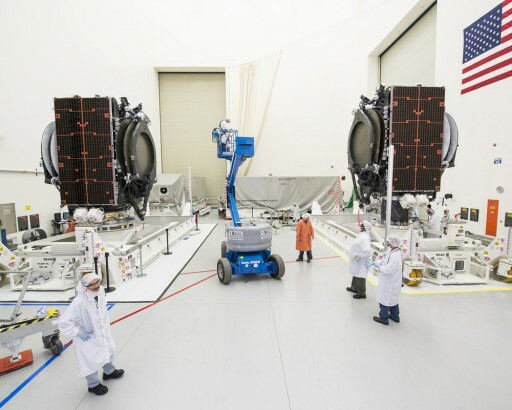 ABS 3A is outfitted with 24 active C-Band transponders operating at a bandwidth of 72 MHz and a frequency range of 5.850 to 6.425 GHz for uplink and 3.625 to 4.200 GHz for downlink. The C-Band transponders use Traveling Wavetube Amplifiers operating at a power of 70 Watts. The Ku-Band payload consists of 24 active transponders also operating at a 72MHz bandwidth. Uplink uses frequency ranges of 13.750 to 14.750 and 11.450 to 11.700 GHz while downlink is done at frequencies of 10.700-11.200 and 12.500-12.750. The Ku Traveling Wavetube Amplifiers have a power of 150 Watts with a 24 for 19 redundancy. ABS 3A serves three C-Band coverage zones: an Eastern Hemisphere Beam covers the entire African continent including Madagascar, Europe, the Middle East and into regions of western Asia. A Global Beam covers the entire footprint of the satellite from west of South America to central India. The Western Hemisphere Beam covers South America in its entirety, the Caribbean, Cuba, Florida, the US East Coast and eastern Canada. Four Ku-Band coverage beams are served by ABS 3A: an Americas Beam delivers coverage to entire South America, the Caribbean, portions of Cuba and Florida, and the US and Canadian East Coast. A European Beam covers the entire continent including the northern regions while also covering a portion of the Middle East and Afghanistan and Pakistan as well as Greenland and eastern Canada. The MENA beam covers the northern portion of Africa, the Middle East and further east into Iran, Pakistan and Afghanistan. The SAF Beam covers the southern portion of Africa, excluding Madagascar. ABS-3A will deliver a variety of services including VSAT applications, TV distribution, IP trunking, and cellular backhaul. Maritime services are also provided by the satellite since it covers the majority of the Atlantic Ocean and portions of the Indian Ocean. 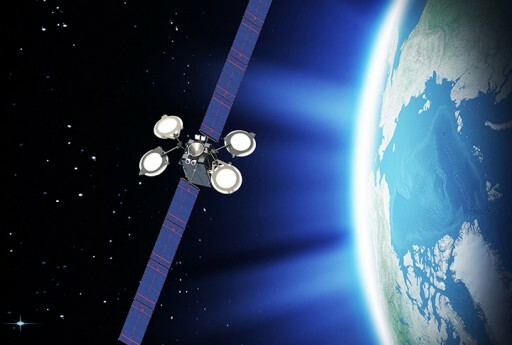 The satellite is expected to be operational for at least 15 years.